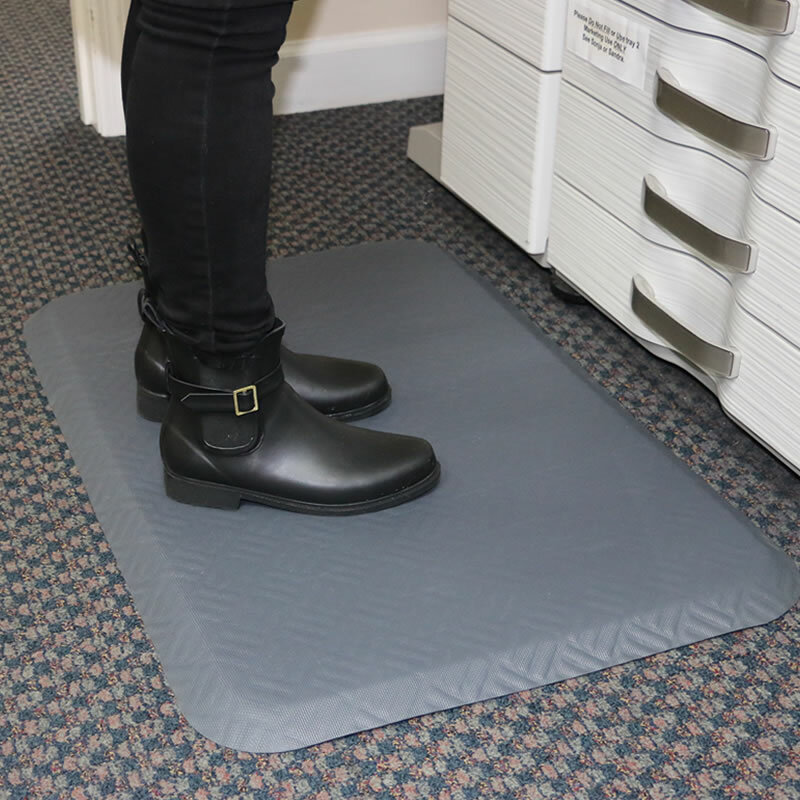 Edge to edge comfort at an affordable price, Hog Heaven Prime nitrile foam cushion creates a reboundable surface that is comfortable to stand on from the first step to the last! • Urethane comfort at an affordable price, the Hog Heaven closed cell foam provides the same comfort as pricier mats. • Nitrile rubber surface and core are molded together, for superior comfort and performance. 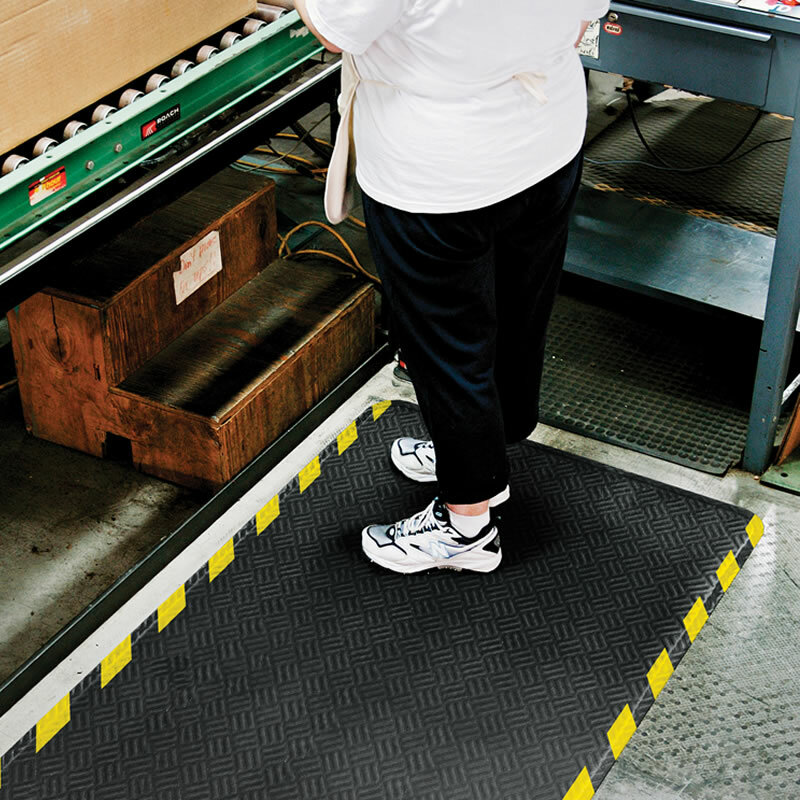 • Beveled border with edge to edge cushion is high heel safe, welding safe, and static dissipative. 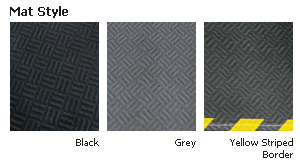 • Anti-microbial treated to prevent odors from forming. • Resists oils, grease, mild chemicals and moisture. • Recommended applications include assembly lines, work stations, concierge desks, check out stations, bellman stands, copier stations, registration desks, pharmacies, labs, retail and healthcare environments.